Happy Friday everyone, the first Friday of 2014. I hope you have recuperated from all of your holiday festivities and are sticking to any New Year’s resolutions you may have made. Here are all the things I am loving this week! 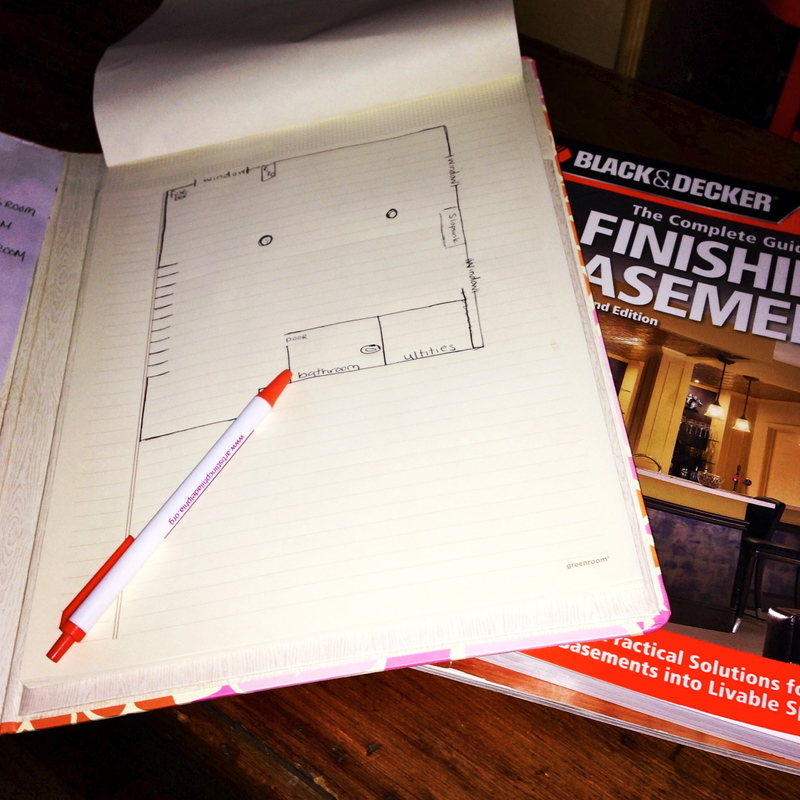 Basement Renovations – we are starting out 2014 with a big project – renovating our basement into a livable space. I found this blog when researching for tips and ideas. Here is the start of my floor plan. 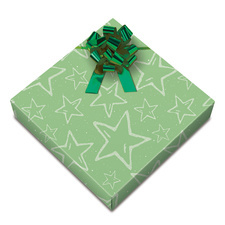 CurrentCatalog.com Stock up now on your Holiday wrapping paper for next year! 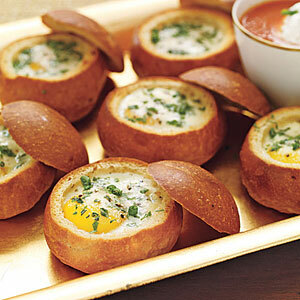 Baked Eggs in a Bread Bowl – can’t wait to try this recipe out at brunch this year! 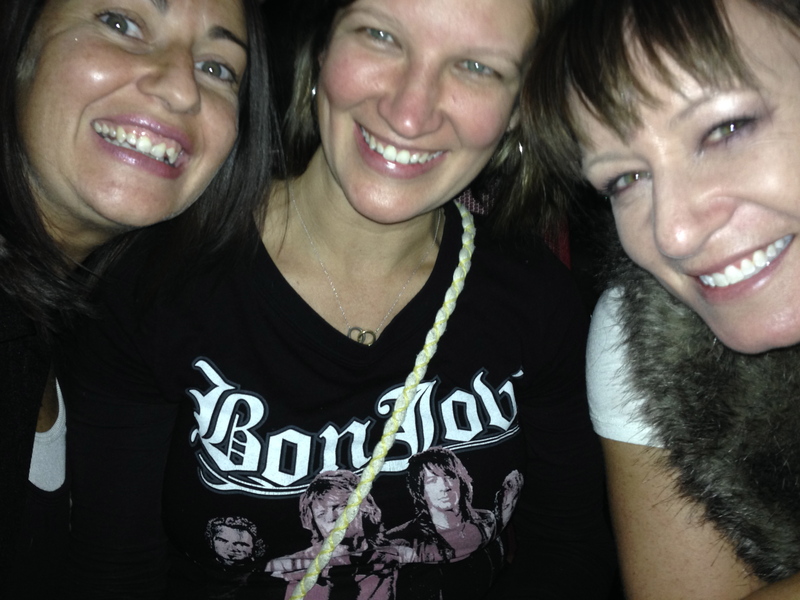 Here are my #BonJoviMemories for my #Thisis40 Birthday. 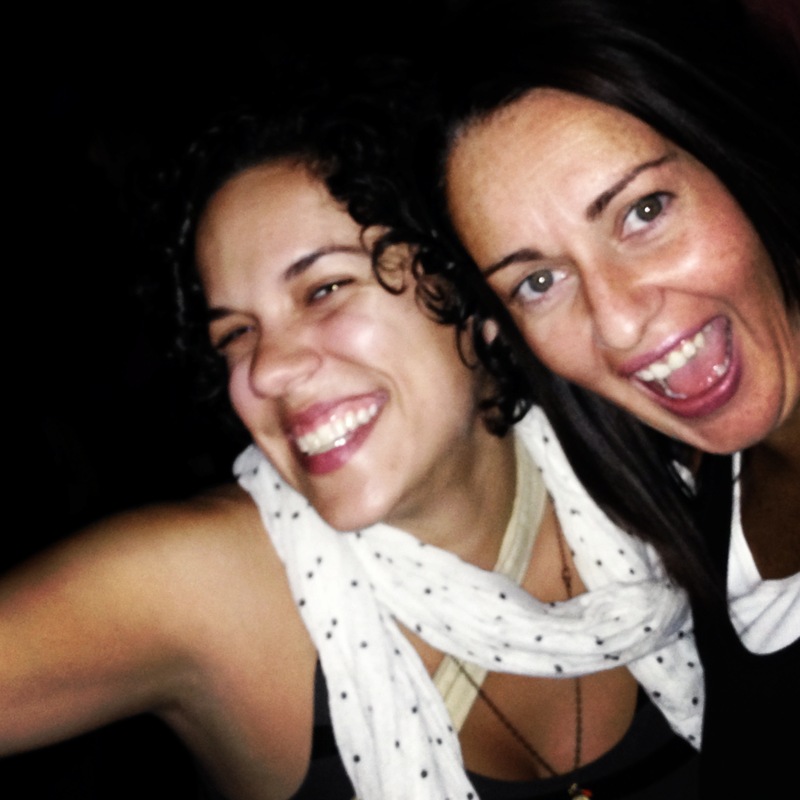 Thanks to my girlfriends who came out to celebrate! 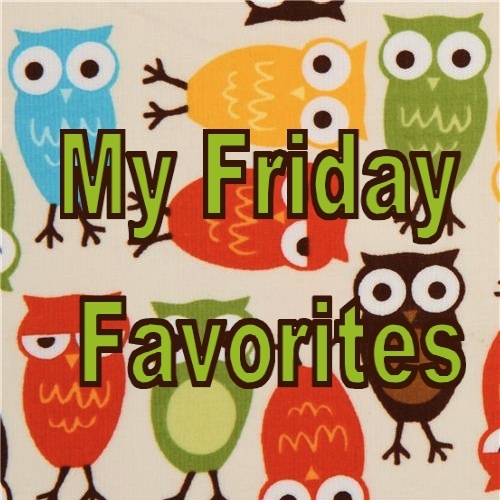 What are some of your favorite things this week? Tell me what you are watching, reading, and buying. 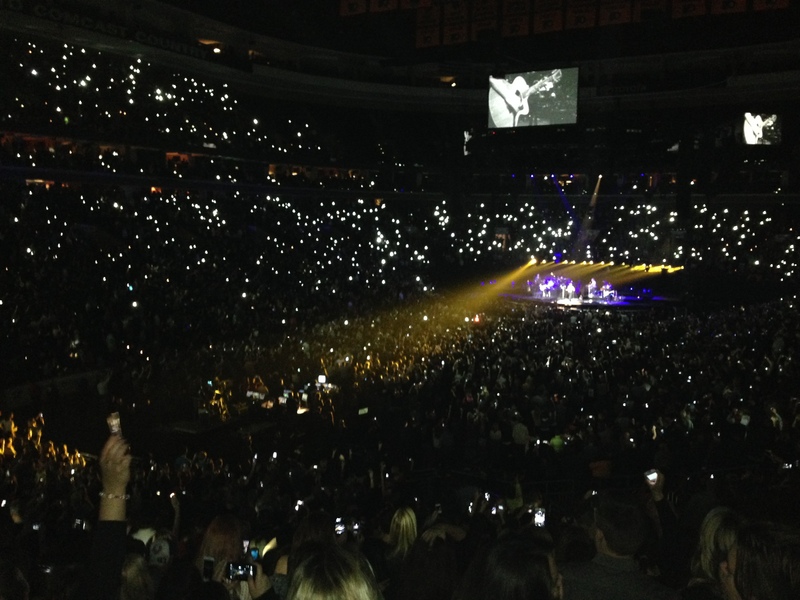 Thanks for reading and hope you have a great 2014!